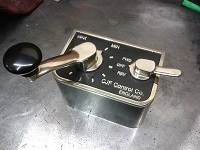 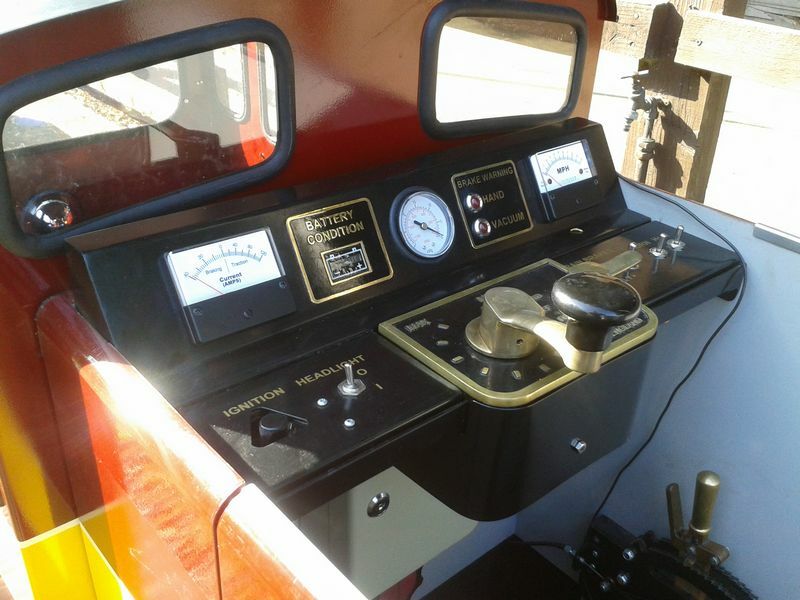 If you own or are going to build a ride on locomotive why settle for a simple turn of a knob to control your speed? 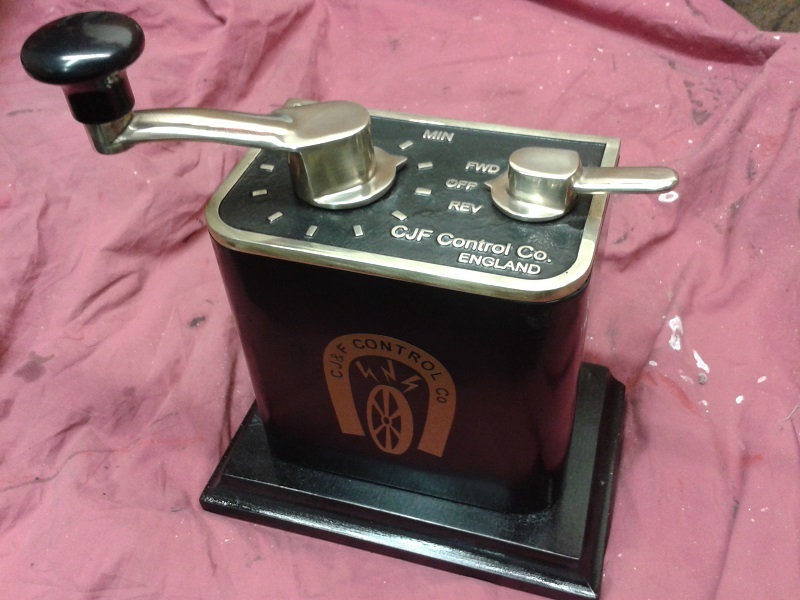 This solidly built controller has the character and feel of a traditional tram controller. Can be supplied to work most modern motor controllers. 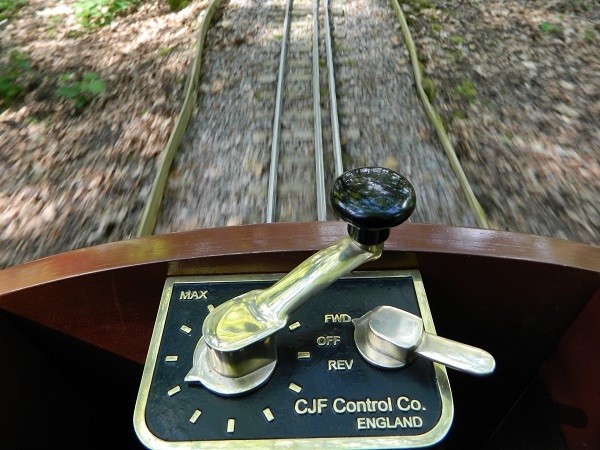 Due to the complexity of wiring for different systems, please get in touch to discuss your requirments.